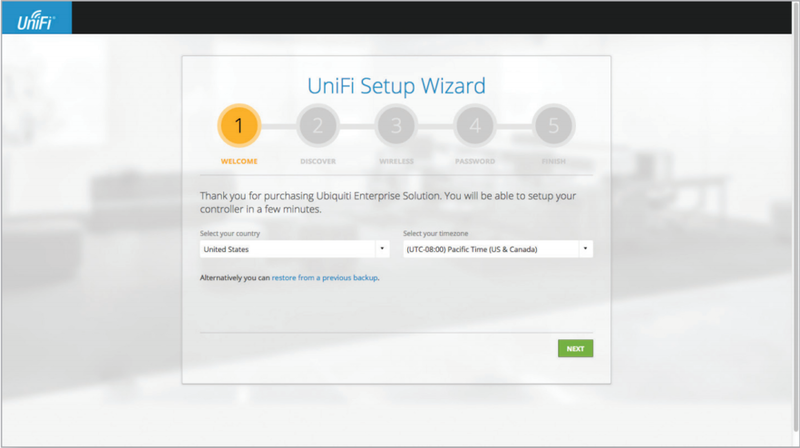 You've just purchased a Ubiquiti Security Gateway and ready to get it up and running at the office. 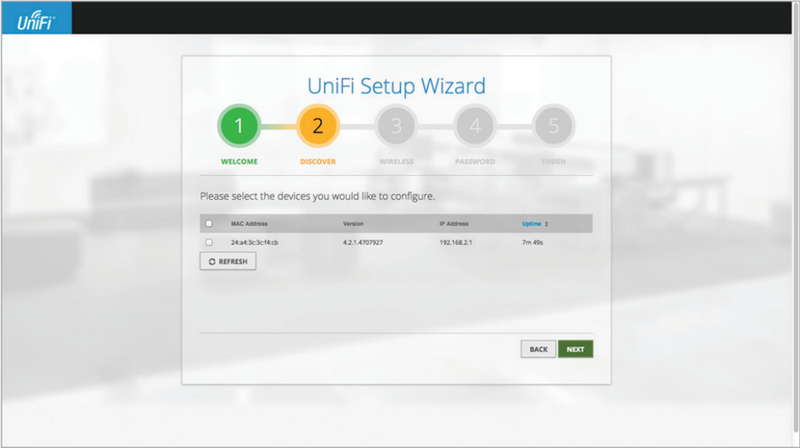 Go to link below and download the latest version of the UniFi Controller. 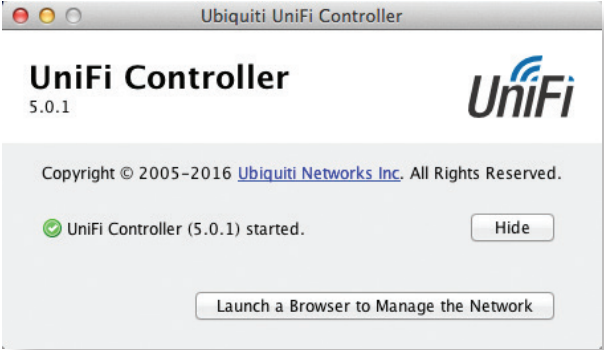 Launch the newly installed software and click Launch a Browser to Manage the Network. Select the Ubiquiti Security Gateway and click on Next. 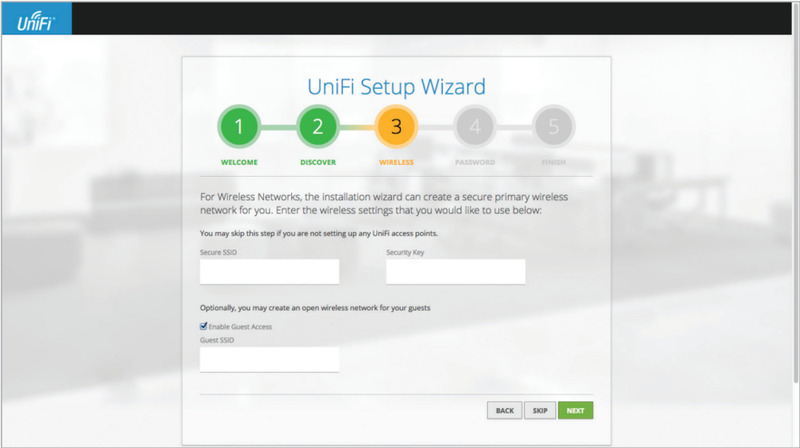 Create an SSID and Security Key for your wireless network. You can a Guest SSID as well. 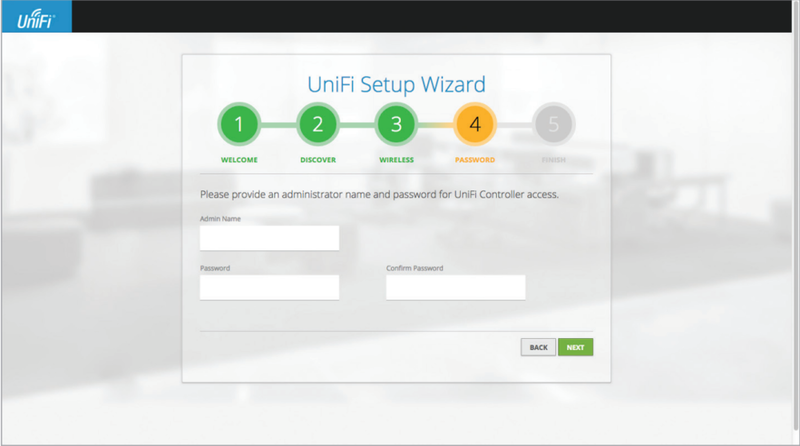 Create an Admin Name and Password. Review the settings that you've created and click on Finish.